transit passage through Kerch Strait. 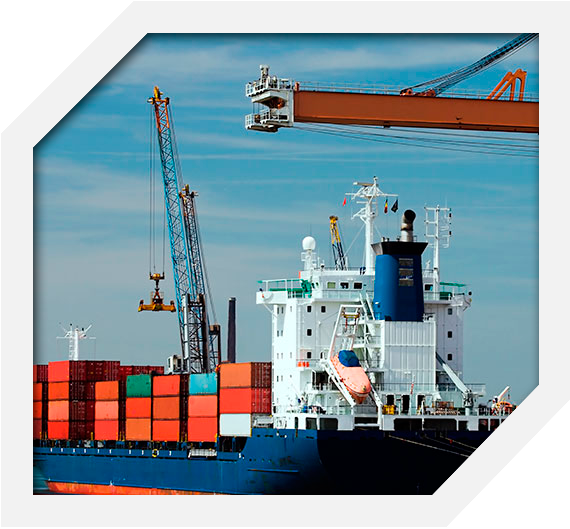 Any of ship owner’s applications, including bunkering on the raids, delivery of provisions, water supplies, to the port or on the raids, crew changes, unscheduled repairs transit vessels. Repair of all mechanisms, systems, body and radio equipment. 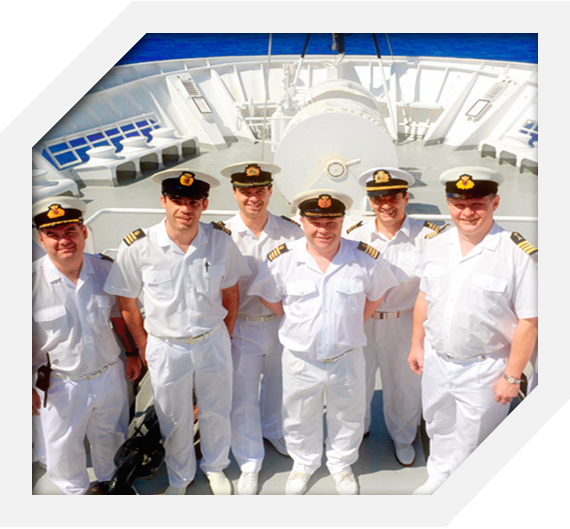 Integrated teams of PAN Shipping management undertake any repairs. In particular, the overhaul of internal combustion engines. Any deck machinery. experienced and highly qualified specialists, professional service of excellent quality. We service dozens of vessels around the clock every year. 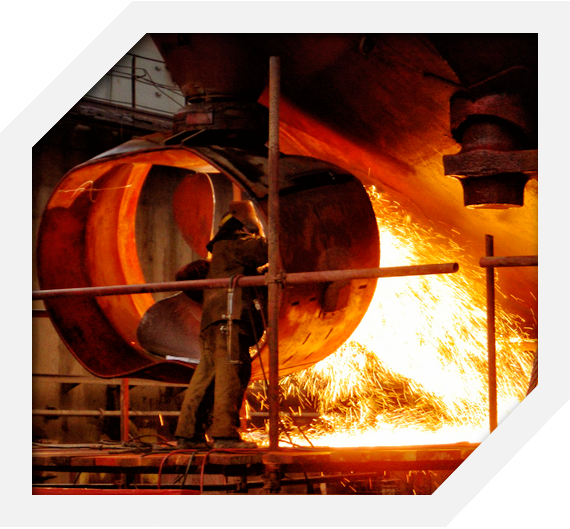 Qualified staff can satisfy all our customers` requirements.